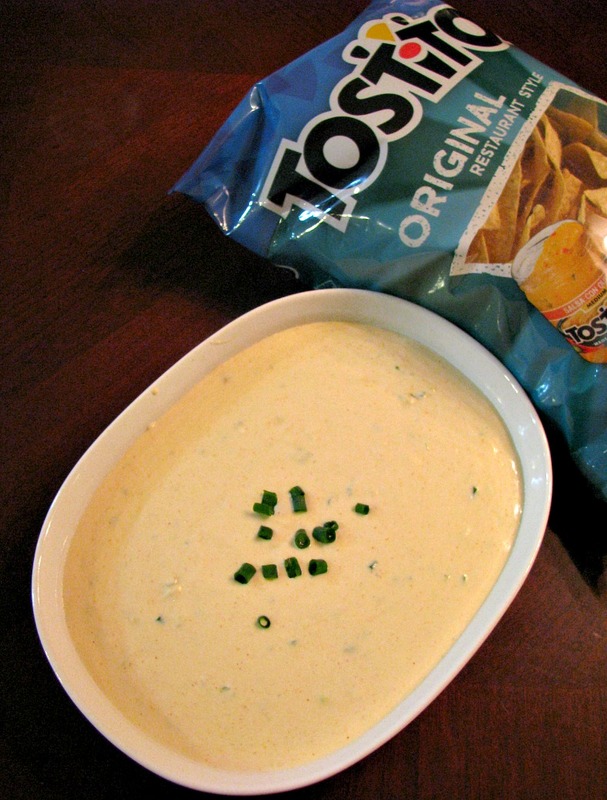 Gather together with your friends and family for the big game, and enjoy this easy to make, cheesy, creamy Slow Cooker Beer Blue Cheese Dip loaded with scallions and a little kick from cayenne pepper while you watch. When we watch the games on TV, we often have a friend or two (or more) over. Most of these parties aren’t planned at all, it’s more of a last-minute “Hey, you want to come over?” phone call or text. 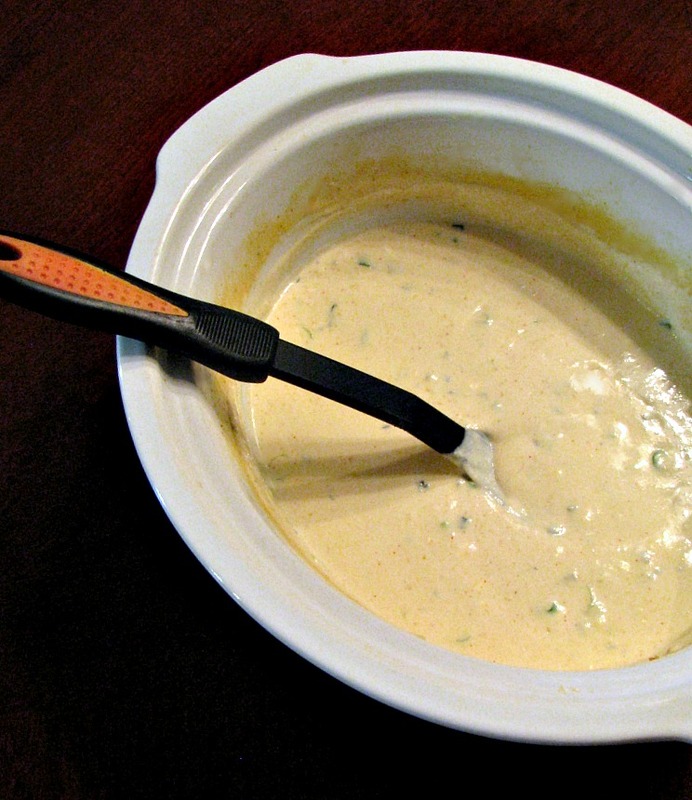 This slow cooker beer and blue cheese dip is just perfect for get together’s like that, I just throw everything in the slow cooker, set it to high, and stir it every twenty minutes or so until all the cheese is melted. I find all the ingredients, including the beer, at my local Price Chopper. I have to say, I love the fact that they started carrying beer. I usually buy Coors Light. Yes, I drink it, but it’s also fantastic to cook with. A light American lager that doesn’t have a heavy beer taste, I use it in my chili all the time. Did you know Coors Light has won the gold medal at the World Beer Cup twice? Besides the Coors Light, Price Chopper has everything I need for the big game with their #BigGameAdvantEdge, including a great deal for 2 single topping pizzas and 2 lbs of wings for $22.99 . 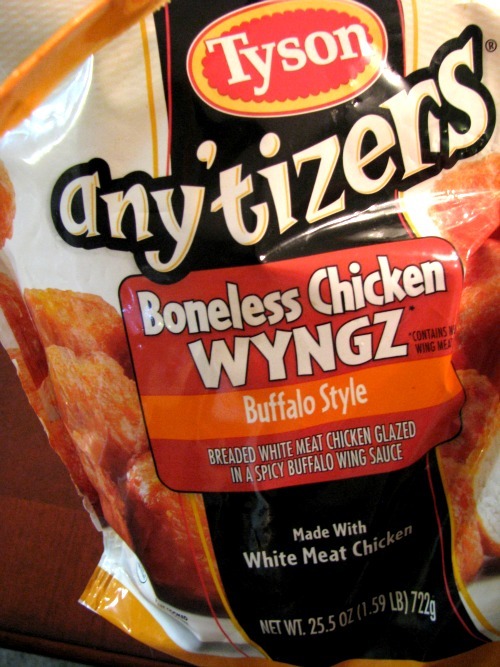 I pick up Tostitos® to go with the slow cooker beer blue cheese dip and if we are having people over at dinner time I grab some Tyson Anytizers Boneless Buffalo Wyngz. The dip is good with both the chips and the chicken! About 20 minutes before we are ready to eat I bake the Tyson Anytizers so that they are ready at the same time as the dip. These Boneless Chicken Wyngz are a little spicy, which we love. Next time I think I’ll make a plate of celery as well. I’m a sucker for wings, blue cheese anything, and celery! Here is the dip, all done! Then I set everything out on our dining room table so we can just grab it and head back down to the basement, where the big TV is. We have to put the dogs in their crates while we eat, they absolutely will jump up on the table and grab everything! Speaking of the dogs, it was a year ago today that I found Jack in our front yard, now he is a complete member of the family. 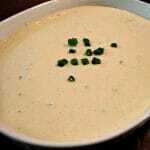 Are you ready for the recipe for this easy to make Slow Cooker Beer Blue Cheese Dip? 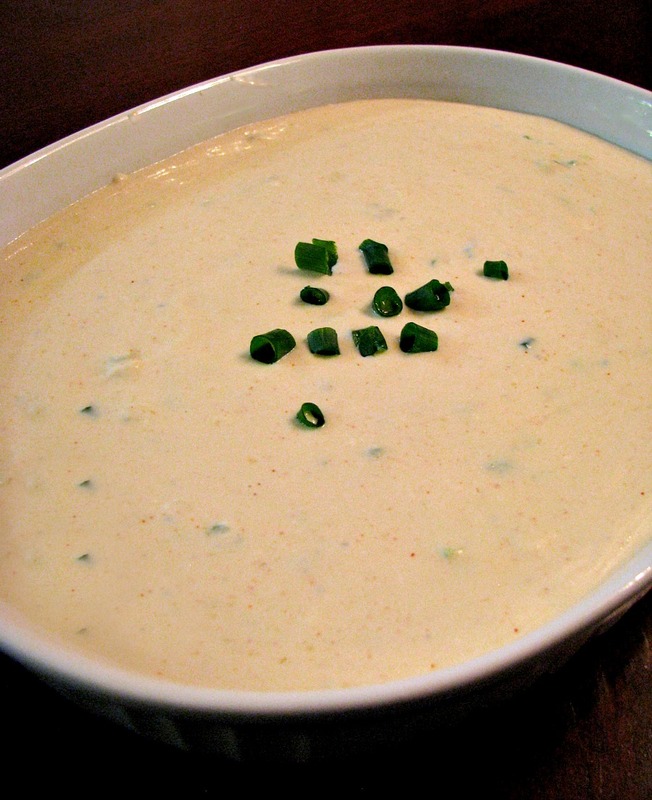 Easy to make, cheesy, creamy Slow Cooker Beer Blue Cheese Dip loaded with scallions and a little kick from cayenne pepper. 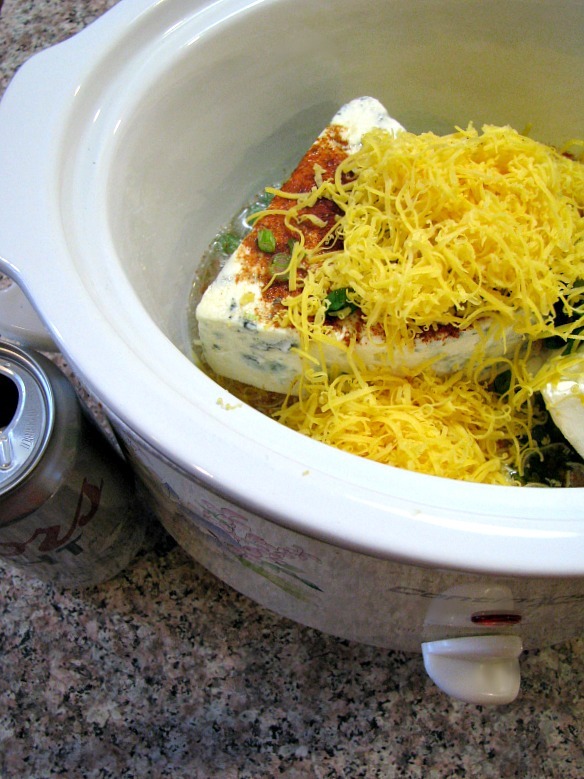 Place the blue cheese, cream cheese, cheddar, scallions, and cayenne pepper in a slow cooker. Pour the beer over the top. Cover and cook on HIGH for about 1 hour, stirring every 20 minutes, and breaking up the cheeses with a large serving spoon, until all the cheese is melted and hot. 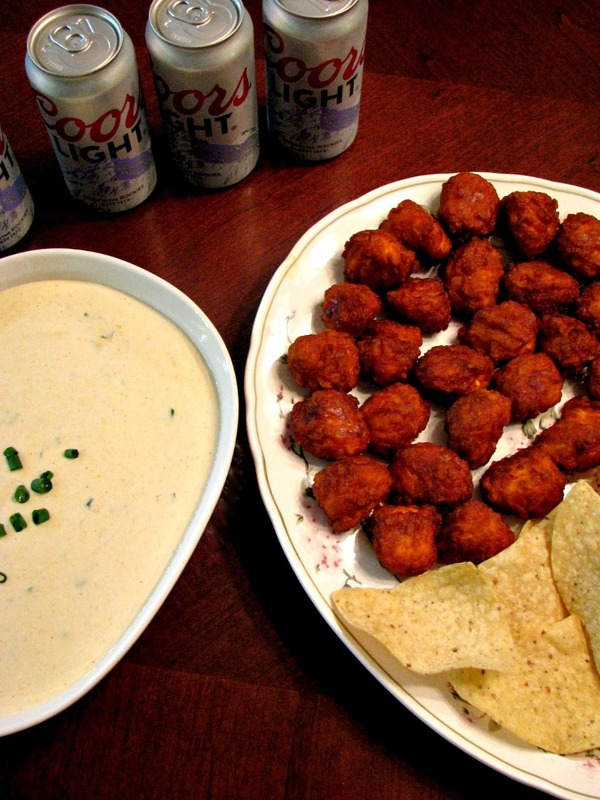 Do you need more great game day recipes? 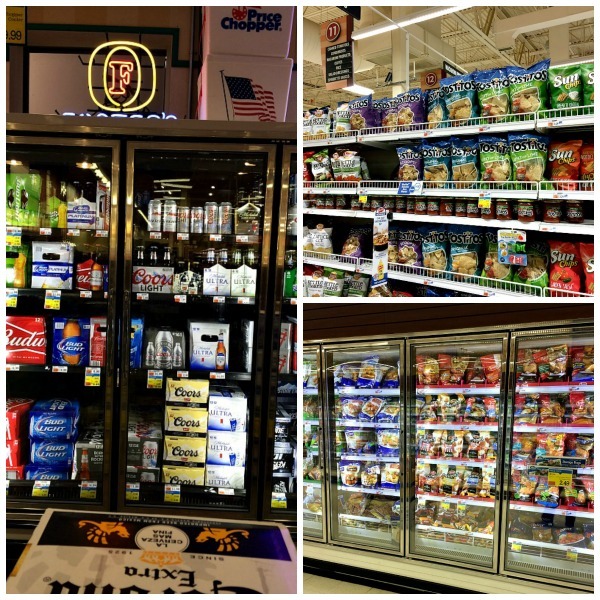 You can follow Price Chopper and Market 32 on Facebook for the latest and greatest! As for me, I’ll be watching this weekend, enjoying a Coors Light either at the Arena Bar and Grill in Wilkes-Barre, or at the Pour House where my friend Amanda Jane works, or maybe at Charlie’s Cafe in Ashley. I have to get better at making plans! Me, too! I seriously have to stop myself from making too much of it all the time!